I’m so excited to have teamed up with some great bloggers from around the world for this fun food advent calendar. Starting December 1st we will each share a recipe featuring a spice that is commonly used during the holidays in our country. A “door” (link) will open (go live) each day featuring the recipe for that day. Check back daily for all of these amazing holiday recipes!! I will be featuring cardamom in a beverage on December 12th 😉 Stay tuned! **Not all of these recipes are gluten-free. Many will be adaptable or naturally gluten free so pay attention to the ingredients and use your best judgment! My Spiced almond milk is gluten free and dairy free. 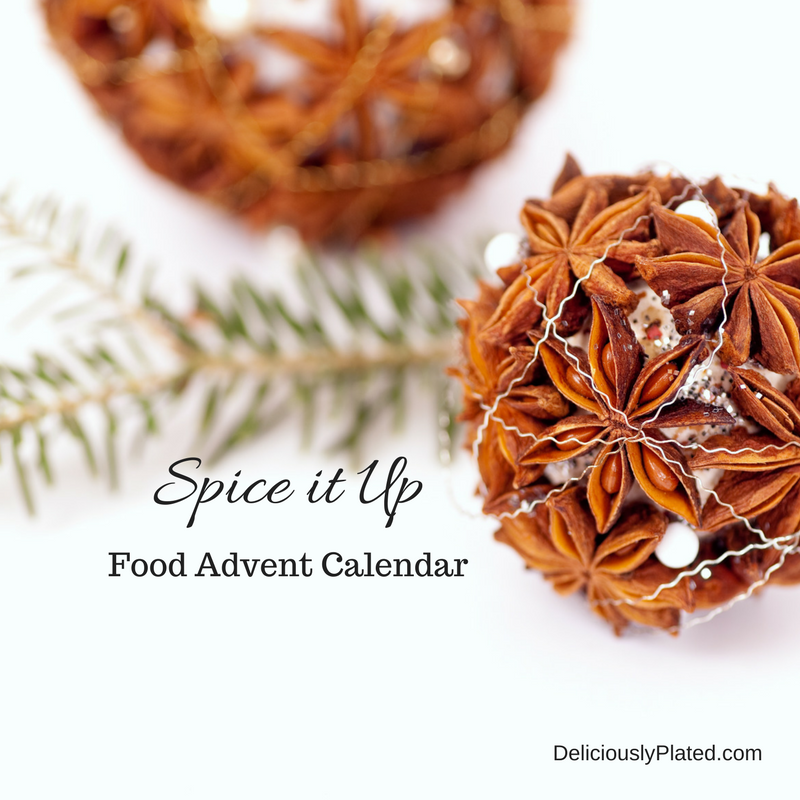 Go to the Spice it Up Food Advent Calendar now! Next PostNext Self Care Challenge: How Did You Do This Week? Crazy About Nuts: What is the Healthiest Nut? Holiday Gift Guide for Mom: Go Ahead and Spoil Her! Leslie, I love your picture, did you take it? So gorgeous! 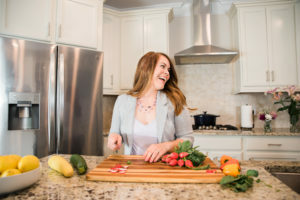 Thank you so much for joining and I am looking forward to your recipe! it seems you have wonderfully organized your recipe calendar.